The Miracle Morning for Parents & Families with Lindsay McCarthy. 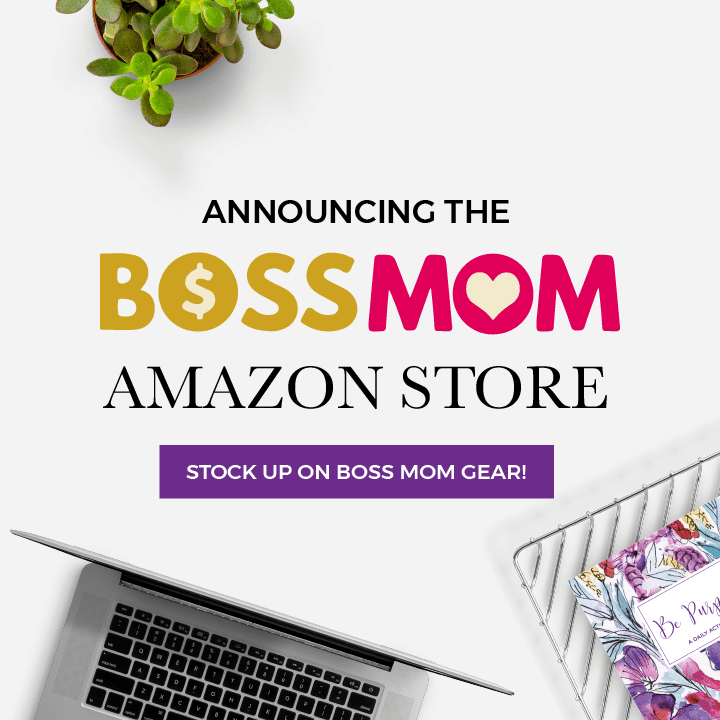 In this episode of the Boss Mom Podcast, Lindsay and Dana talk about raising intentional children through the Miracle Morning. Sponsored by the out of this world awesome Starship Family Journey! Writing a book with Hal Elrod and doing a collaboration. Incorporating your kids and engaging with them in tasks and practices. How doing the Miracle Morning is cultivating mindful practices into your kids. How Lindsay handles overwhelm and schedules self-care. 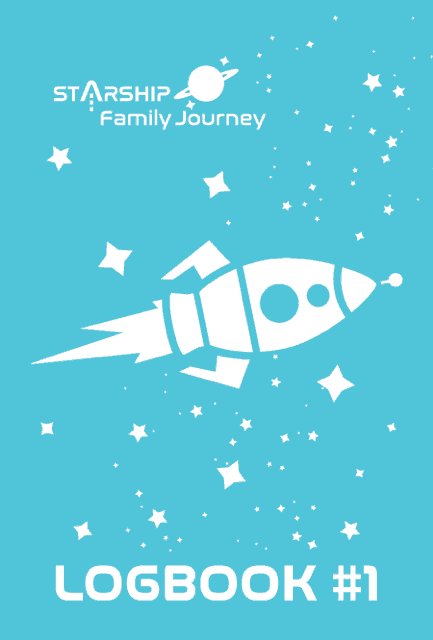 Admiral Laura has launched a new sci-fi fun membership group called Starship Family Journey which creates fun and engaging ways for you to bring science and science fiction into your child’s world. You can try it by going to StarshipFamilyJourney.com/bossmom and taking the free five-day solar system adventure. Each week has a new themed adventure to discuss at dinner time, with activities, meal ideas, and downloadable content. Laura’s out of this world membership is starting soon! 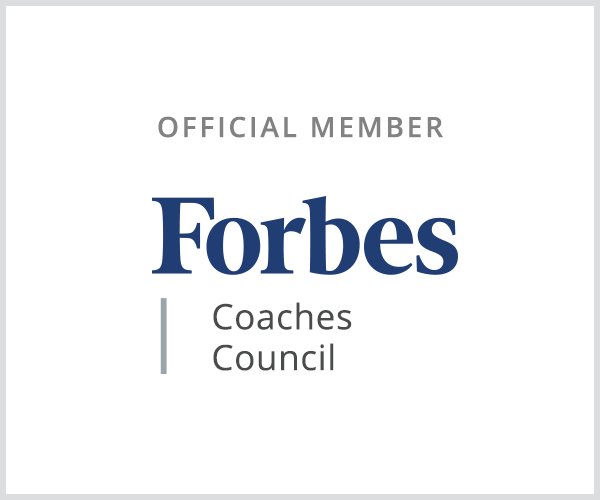 If you sign up by October 7th, you can get the special starting price of $20 per month (30% off). 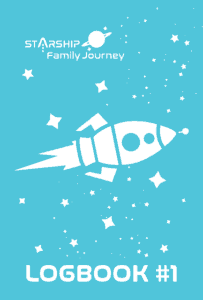 Boss Moms who sign up will get a free Starship Family Journey Logbook (a twelve dollar value) just by using the membership code BOSSMOM (no spaces). The Logbook makes it easy for you to record your fun space adventures, pictures, and achievement stickers that your kids will earn. So check it out at StarshipFamilyJourney.com/bossmom. Laura is a mom of two who has written space science books. She enjoys spending time with her family. More about our guest, Lindsay McCarthy. Lindsay is first and foremost a wife to her loving husband, Mike and mother of two amazing kids, Tyler and Ember. She is also the co-author of the book The Miracle Morning for Parents and Families. She is the co-creator of GratefulParent.com and the CEO, Chief Enabling Officer, of their homeschool. 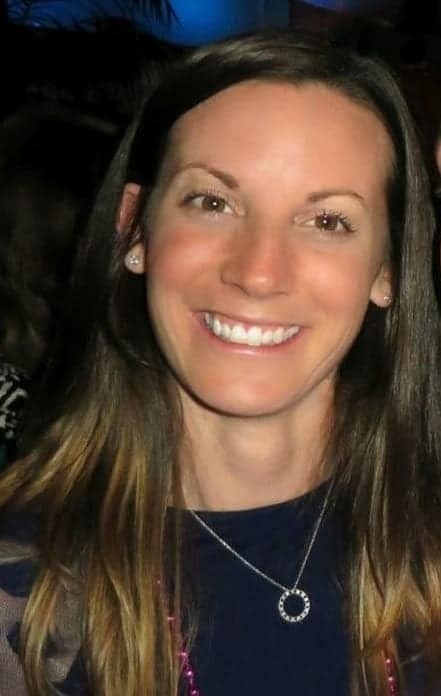 Lindsay has a love for travel and a passion for helping others.